MOSCOW, the Russian Federation, (BulgarianMilitary.com) – On 27 October, the Russian newspaper Kommersant published information, citing two unnamed sources, about a potential state loan amounting to $50 million, which Russia will give to Cuba for Russian-made military equipment purchases, learned BulgarianMilitary.com. The two speakers, who are involved in the sphere of technical and military cooperation between Russia and Cuba, shared that the signing of such agreement would take place at the the 16th intergovernmental commission on economy, trade and scientific-technical cooperation of the two countries. So far, neither Russia, nor Cuba has confirmed the reported information. The meeting is scheduled to be held on 29th and 30th October in Havana, and the Russian delegation there is headed by Deputy Prime Minister Yury Borisov, who is supposed to secure agreements with Cuba, concerning military-technical cooperation and economic issues, and to approve already agreed list of 60 joint investment projects. 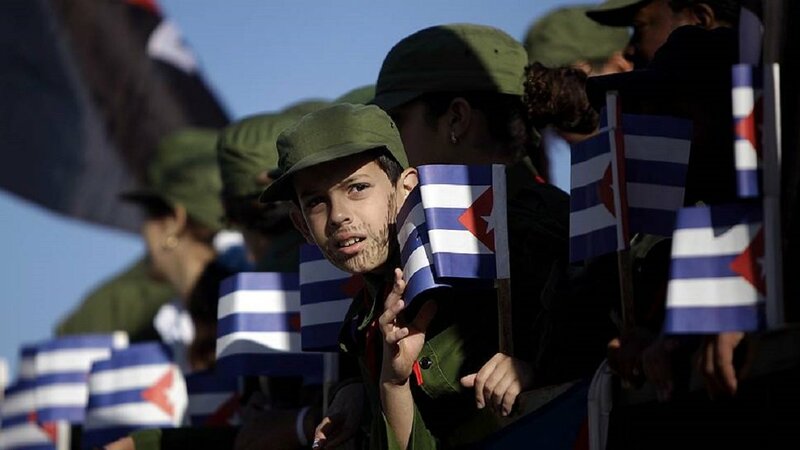 His Cuban counterpart is the Deputy Chairman of the Council of Ministers, Ricardo Cabrisas Ruiz. According to Kommersant sources, the amount of $50 million is allocated for military-technical cooperation, and there will be other sums for the other agreements and general economic documents. Under this $50 million state loan, Havana will be able to choose weapons, such as armored vehicles and helicopters within the technical cooperation program for 2016–2020 that provides modernization of Cuba’s military industry and equipment, and to acquire spare parts, tools and equipment for the earlier acquired vehicles and for T-62 tanks or APC-60 armored vehicles maintenance. Kommersant newspaper reports that Cuba plans to acquire industrial equipment under separate contracts on a commercial basis and as the top manager of one of the companies specializing in defence industry, said a light armaments project could be one of the results of the cooperation. The latest loan agreement between Russia and Cuba was concluded in 2009, and since then, it has been subsequently prolonged twice – 2010 and 2011. Later in 2017, Rosoboronexport CEO Alexander Mikheyev reported that Cuba had requested Russia to modernize the country’s current equipment, but it did not concluded in contracts or lending money in the near future.